The U.S. Department of Agriculture is excited to share a new Rural Development funding opportunity authorized by Section 6025 of the 2014 Farm Bill. This new authority entitled Strategic Economic and Community Development (SECD) prioritizes projects that support the implementation of multi-jurisdictional plans under the Community Facilities Program, Water and Waste Disposal Program, Business and Industry Loan Guarantee Program, and Rural Business Development Grant Program. Under this provision, up to 10 percent of each programs annual appropriations can be set aside and made available to eligible SECD applicants. Many communities already working together to develop multi-jurisdictional plans with the help of strategic partners including non-profit organizations, institutions of higher education, university extensions, regional authorities, coalitions of counties/towns and federal special initiative coalitions such as: Stronger Economies Together, Promise Zones, Comprehensive Economic Development Strategy, Investing in Manufacturing Communities Partnerships, Sustainable Communities, and Local Food, Local Places. The goal of SECD is to promote collaboration in rural communities and across Rural Development agencies and programs. Communities are incentivized to align resources, develop long-term community and economic growth strategies and engage federal, state and local partners. By promoting this regional focus USDA resources can be more effectively utilized and have a larger impact on rural capacity building and wealth creation. The Environmental Protection Agency (EPA) invites communities to apply for technical assistance through three programs that create economic opportunities, make neighborhoods more walkable, help people live healthier lives, and revitalize downtowns and neighborhoods. Eligibility: See each program's application for specific eligibility requirements. Deadline: 11:59 p.m. EST on November 6, 2016. How to apply: Submit a completed application and optional letters of support (see each program's application for specific instructions). The U.S. Department of Agriculture (USDA) announced the availability of up to $16.7 million in competitive grant funding to increase the purchase of fruits and vegetables by families and households participating in the Supplemental Nutrition Assistance Program (SNAP). The funding will be awarded to eligible nonprofits and governmental organizations through the Food Insecurity Nutrition Incentive (FINI) Grant Program, administered by USDA's National Institute of Food and Agriculture (NIFA) authorized by the 2014 Farm Bill. Applications are due by Dec. 12, 2016. The U.S. Department of Agriculture (USDA) announced the availability of a streamlined version of USDA guaranteed loans, which are tailored for smaller scale farms and urban producers. The program, called EZ Guarantee Loans, uses a simplified application process to help beginning, small, underserved and family farmers and ranchers apply for loans of up to $100,000 from USDA-approved lenders to purchase farmland or finance agricultural operations. USDA also unveiled a new category of lenders that will join traditional lenders, such as banks and credit unions, in offering USDA EZ Guarantee Loans. Microlenders, which include Community Development Financial Institutions and Rural Rehabilitation Corporations, will be able to offer their customers up to $50,000 of EZ Guaranteed Loans, helping to reach urban areas and underserved producers. Banks, credit unions and other traditional USDA-approved leaners, can offer customers up to $100,000 to help with agricultural operation costs. Purpose: Provide opportunities for youth educators to research and provide programming for youth on sustainable agriculture. Eligibility: Professional educators, farmers/ranchers, home schoolers, other youth, nonprofit educators. Funding: $2,000 maximum. Deadline: Proposals due November 10, 2016. Purpose: Provides funding to start a school garden to help students be more active, be more environmentally-conscious, and build healthy eating habits. Eligibility: Schools that are not past winners. Funding: $500 grant. Deadline: December 1, 2016. Purpose: Fund projects that improve access to local foods in schools. Priority funding is given to projects that: are submitted by state agencies, involve specific FNS programs (like CACFP or Summer Meals), collaborate with service programs, serve high-poverty communities, involve innovative strategies, or impact multiple schools. Eligibility: Schools, state and local agencies, Indian tribal organizations, agricultural producers, and non-profit organizations. Funding: $5 million in grants. Deadline: December 8, 2016. Purpose: Funds projects in rural communities for economic development, business preservation, arts/humanities, public space improvements, and education. Eligibility: Government or nonprofit entities in communities with fewer than 10,000 people. Funding: Planning (<$5000); Implementation (<$25,000). Deadline: November 2, 2016. Purpose: Project and planning grants to fund projects that improve access to food and/or participation in Federally assisted nutrition programs for low-income individuals. Eligibility: Public food program service providers, tribal organizations, or private nonprofit organizations. Please see RFA. Funding: $8.6 million in total grants; 100% match required. Deadline: November 30, 2016. Purpose: Recognizes standout communties that are addressing broad health needs in education, employment, family/social support, and community safety. Eligibility: Cities and towns/incorporated places and federally recognized tribes. Funding: $25,000. Deadline: November 3, 2017. Purpose: Funds systems-based research and extension activities to accelerate science-based solutions and new technology for the specialty crop industry. Eligibility: Land grant institutions, for-profit organizations including small businesses, nonprofit organizations, institutions of higher ed, state agricultural experiment stations. Funding: $48.1 million in total funding (100% match required). Deadline: November 15, 2016. In FY 2017 NIFA's CFP intends to solicit applications and fund two types of grants. The types are entitled (1) Community Food Projects (CFP) and (2) Planning Projects (PP). The primary goals of the CFP are to: Meet the food needs of low-income individuals through food distribution, community outreach to assist in participation in Federally assisted nutrition programs, or improving access to food as part of a comprehensive service; Increase the self-reliance of communities in providing for the food needs of the communities; Promote comprehensive responses to local food access, farm, and nutrition issues; and Meet specific state, local or neighborhood food and agricultural needs including needs relating to: Equipment necessary for the efficient operation of a project; Planning for long-term solutions; or The creation of innovative marketing activities that mutually benefit agricultural producers and low-income consumers. 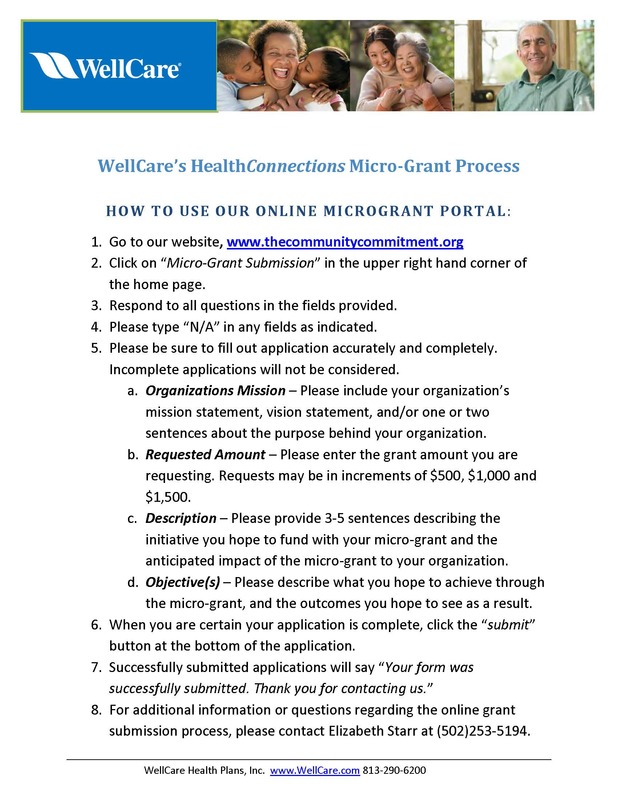 Apply for Grant/View RFA. The U.S. Department of Agriculture’s (USDA) National Institute of Food and Agriculture (NIFA) announced the availability of $17.7 million in grant funding to help train and educate the next generation of agricultural producers through the Beginning Farmer and Rancher Development Program (BFRDP). The Beginning Farmer and Rancher Development Program helps fund organizations implementing programs throughout the United States that train beginning farmers and ranchers, through workshops, educational teams, training and technical assistance. Eligible applicants include collaborative state, tribal, local or regionally-based networks or partnerships of public or private entities such as state cooperative extension services, community-based organizations, colleges or universities; and other organizations providing services to beginning farmers and ranchers. 2017 applications are due Dec. 8, 2016. Funds for pilot sites to test outcome-focused strategies focused on improving educational, employment, physical and mental health, and other key outcomes for disconnected youth by providing the flexibility to blend funds from existing federal programs and seeking waivers for associated program requirements to allow for innovative activities otherwise not allowed within program guidelines. Priority areas include working with youth in rural and tribal communities, among others. As part of the Continuum of Care program, HUD will select up to 10 communities to participate in the Youth Homelessness Demonstration Program (YHDP) to develop and execute a coordinated community approach to preventing and ending youth homelessness. Four of the selected communities will be rural. 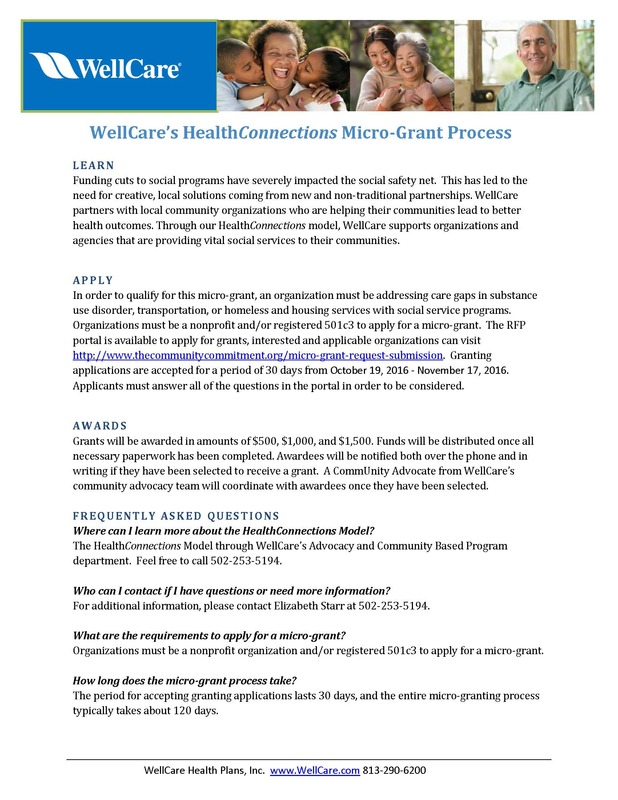 Applicants must be a collaborative registered through the 2016 Continuum of Care Program. Supports oral cancer education and research programs and nonprofit community-based programs that provide quality oral health care and/or oral cancer screenings for underserved populations. Provides funding to start a school garden. Grants to support a comprehensive public health approach to prevent suicide in institutions of higher education, including community colleges. The distribution of awards will be equitable in terms of geography (urban, rural, and remote settings), and balanced among populations of focus and program size. Offers funds to organizations to provide technical assistance that will reduce or eliminate pollution of water resources in rural areas and improve planning and management of solid waste sites in rural areas. Grants for organizations that assist communities with water or wastewater operations through technical assistance and/or training. Provides loan repayment programs for health professions educational loans in return for full-time clinical service in Indian health programs. First Nations Development Institute (First Nations) is accepting applications for its “First Nations Native Agriculture and Food Systems Scholarship Program” that aims to encourage more Native American college students to enter the agricultural sector in Native communities. First Nations will award 10 scholarships of $1,000 each to Native American college students majoring in agriculture and related fields, including but not limited to: agribusiness management, agronomy, animal husbandry, aquaponics, environmental engineering, fisheries and wildlife, food production and safety, food-related policy and legislation, food science and technology, horticulture, irrigation science, nutrition education, and sustainable agriculture or food systems. Complete information and a link to the online application can be found at www.firstnations.org/grantmaking/scholarship. All applications must be completed and submitted by 5 p.m. Mountain Daylight Time on Wednesday, October 5, 2016. Grants and technical assistance for territorial and freely associated state health agencies to design and implement a project to address self‐identified public health accreditation preparation needs. Grants to support developmental and exploratory research focused on understanding and addressing disparities in surgical care and outcomes in minority and health disparity populations. Grants to support investigative and collaborative research focused on understanding and addressing disparities in surgical care and outcomes in minority and health disparity populations. A fellowship program designed to develop the capacity of midcareer health professionals and behavioral and social scientists with an interest in health to participate in health policy processes at the federal level. Grants for healthcare networks in rural areas to assist with increasing access to and improve the quality of healthcare services. EPA is requesting letters of interest for a new round of Building Blocks for Sustainable Communities technical assistance. EPA will select 25 communities to receive targeted assistance to help overcome barriers to smarter, more environmentally and economically sustainable growth. This assistance will help communities, local governments, and tribal governments improve their capacity to implement smart growth and other approaches that protect the environment, improve public health, and expand economic opportunity. Deadline: 5:00 p.m. Eastern time on October 12, 2016. Read the 2016-2017 Request for Letters of Interest for information on how to apply. 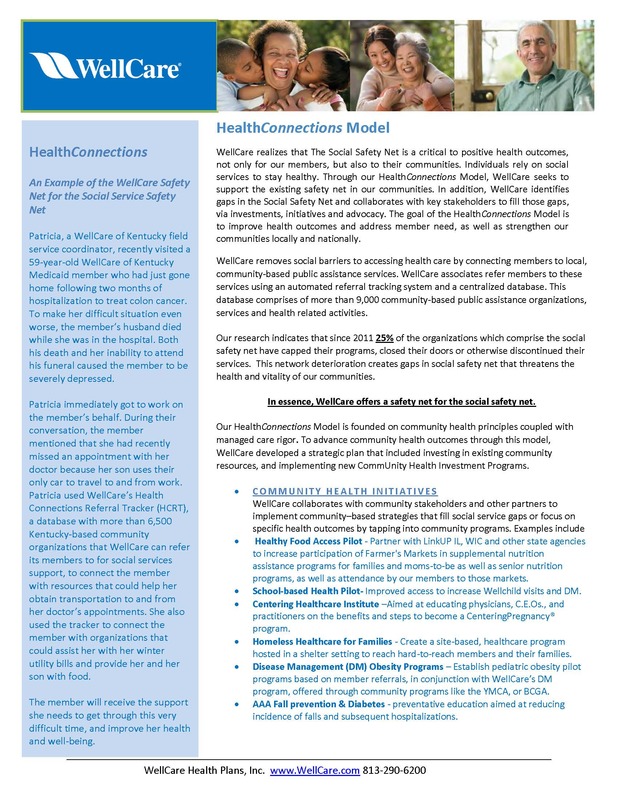 This funding opportunity announcement is for the Track 1 – Awareness track only and includes the following elements: (1) screening of community-dwelling beneficiaries to identify certain unmet health-related social needs and (2) referral of community-dwelling beneficiaries to increase awareness of community services. Provides financial assistance to address unmet health needs in the Delta Region through cooperation among health care professionals, institutions of higher education, research institutions, and other entities. 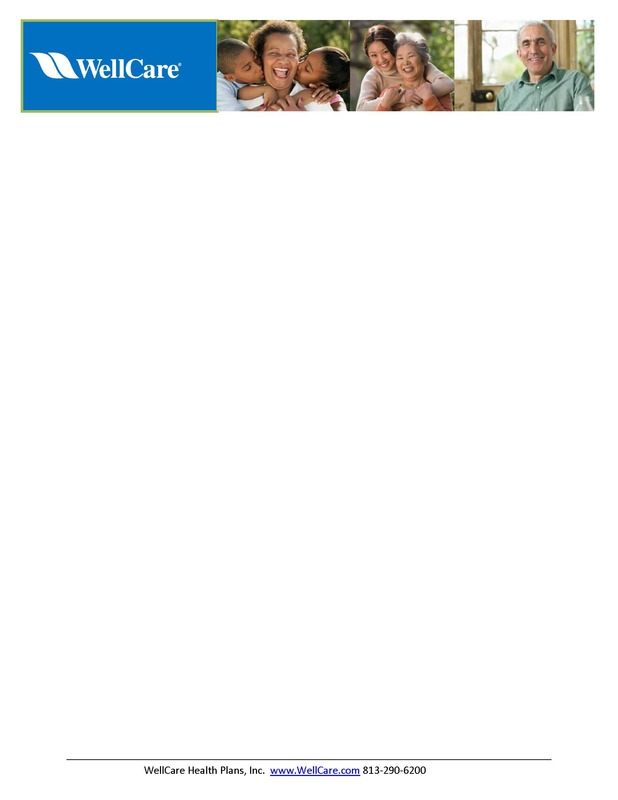 Funding to provide comprehensive primary health care services to an underserved area or population. Offers grants to fire departments and EMS organizations for equipment, training, personnel wellness programs, capital funding, and collaboration efforts. Grants to plan, establish, or sustain a Farm to School program that improves access to local foods in schools.